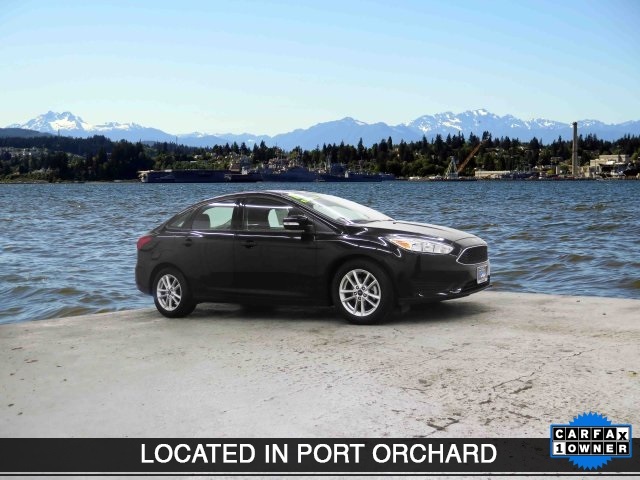 Pre-owned 2017 Ford Focus SE. Stk# GL344272. Buy for $172/mo. for 72 months with $1,999 down payment. Subject to credit approval, vehicle insurance approval & vehicle availability. Not all buyers may qualify. Selling Price is $10,981. 4.25% APR. Payment excludes title, taxes, registration, license fees, dealer prep and additional options. 1 at this price. Vin:1FADP3F20GL344272. A dealer documentary service fee of up to $150.00 may be added to the sale price or capitalized cost. See Port Orchard Ford for complete details on this and other offers. Exp: 4/30/2019. $7,500 OFF MSRP on 2018 Ford EcoSport SE 4WD. 1 at this price. Vin #: MAJ6P1UL2JC247039. MSRP: $25,495, Dealer Discount: $7,500, Selling Price: $17,995. 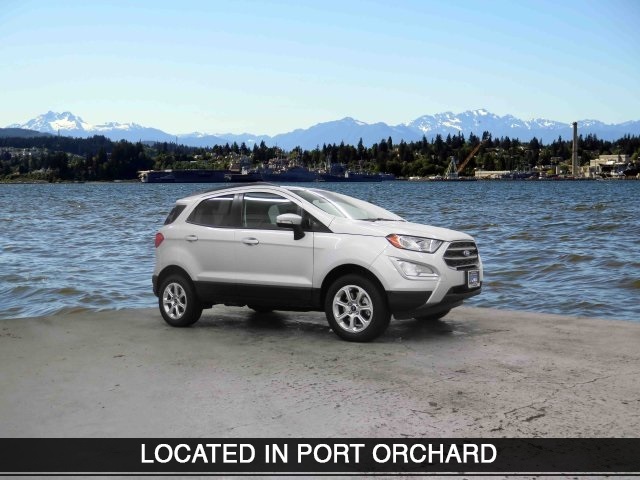 See Olympia Port Orchard Ford for complete details on this and other offers. Exp: 4/30/2019.